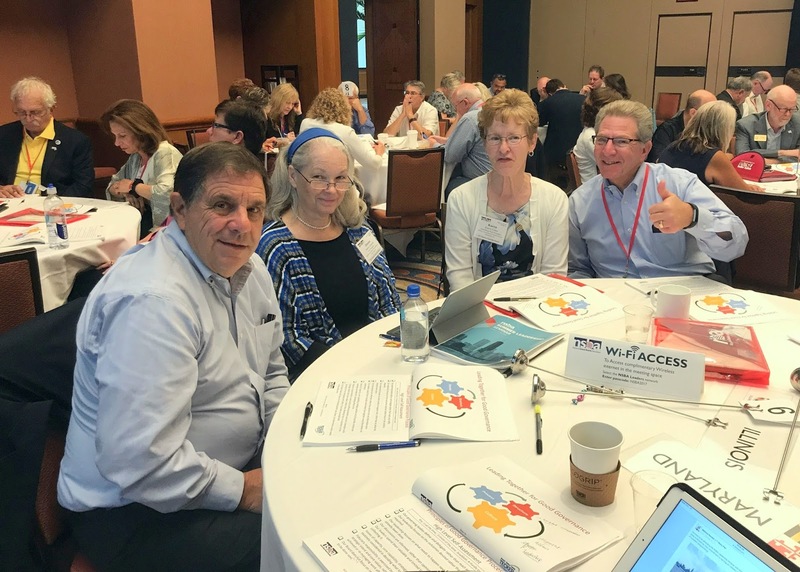 The IASB leadership team joined leaders from over forty other state school board associations Aug. 17-20 for the National School Boards Association (NSBA) Leadership Seminar in Chicago. IASB Executive Director Roger Eddy attended, along with President Phil Pritzker, Vice President Joanne Osmond, Immediate Past President Karen Fisher, and Treasurer Tom Neeley. The officers participated in a day-long Strategic Governance Symposium where attendees gathered insight into organizational dynamics, strategies to clarify issues, and practice using tools to resolve complex issues. In addition, IASB officers heard a panel of state officials discuss legislative attempts nationally to impose tax credits and vouchers upon public education. 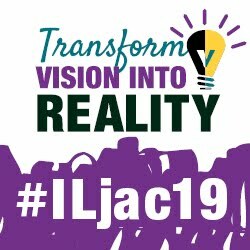 Other sessions offered skill-building exercises to improve data retention, and leading an equity initiative in your state. 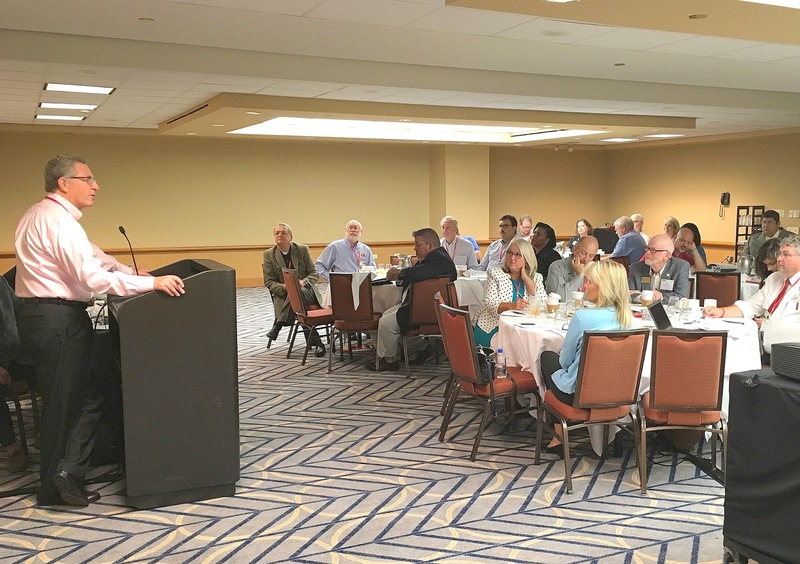 “This seminar provided an opportunity for our officers to build upon a shared understanding and commitment to key components of effective governance, and to hear from other state education leaders about issues they are facing,” said IASB Executive Director Roger Eddy. 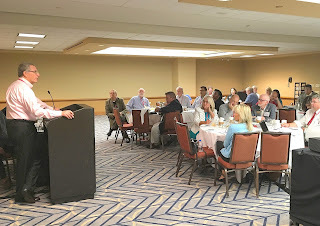 At the Central States Caucus, IASB President Phil Pritzker joined other region presidents in an update of critical issues facing each of the state Associations. The weekend ended with Kevin Powell, an acclaimed political and cultural voice, speaking about equity and its importance. This was the third time the seminar has been held in Chicago. Programming for the annual Seminar is designed to focus on association leadership topics and competencies. It also provides opportunities for regional and peer-to-peer networking.